Looking for the perfect piece of jewelry to complete your outfit? 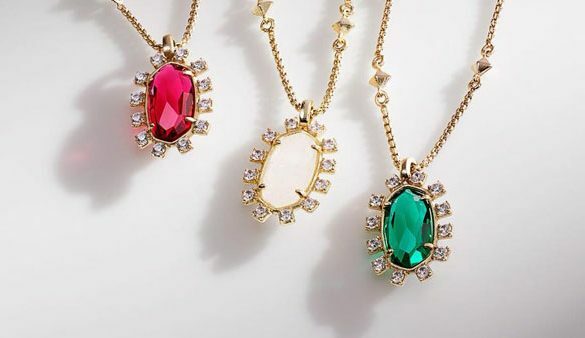 Kendra Scott is the answer. This Texas designer is known for staying on trend and keeping us looking good. Head to the Watters Creek location in Allen where you can even visit the Color Bar to design the right pair of earrings, necklace or bracelet to compliment any LBD. Pro-tip: shop during your birthday month to receive 50% off one item!